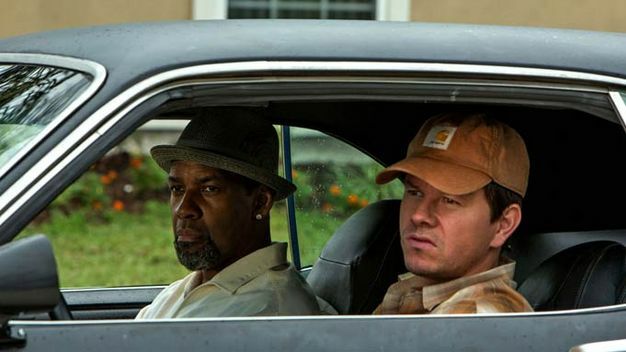 Director Baltasar Kormakur pulled out the big guns for his new Action/Comedy 2 Guns. With a cast that includes Denzel Washington, Mark Wahlberg, Bill Paxton, James Marsden, and Paula Patton, how could you go wrong? This is the question that I asked myself. My answer was that you most likely can’t go wrong. I was very excited to see this film, so I caught one of the first showings. The film is about an undercover DEA agent (Washington) and an undercover Special Forces officer (Wahlberg) that team up to get close to a drug cartel. 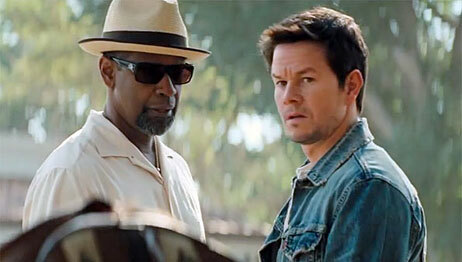 The catch: each man is unaware that the other is a cop. The rest of the noteworthy cast includes Edward James Olmos, Fred Ward, Robert John Duke, and Patrick Fischler. 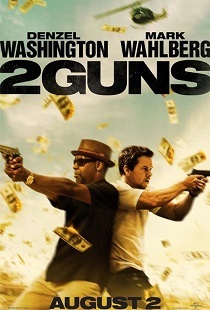 2 Guns is a high caliber adventure that is fully loaded with twists and turns, plenty of action, an amazing cast of edgy characters, lots of laughs, and a whole lot of fun. Denzel Washington is one actor that has never really disappointed me. He has always acted his heart out in every role that I have seen him in. He is certainly one of the greats. He is one of the most consistently solid actors of our time. 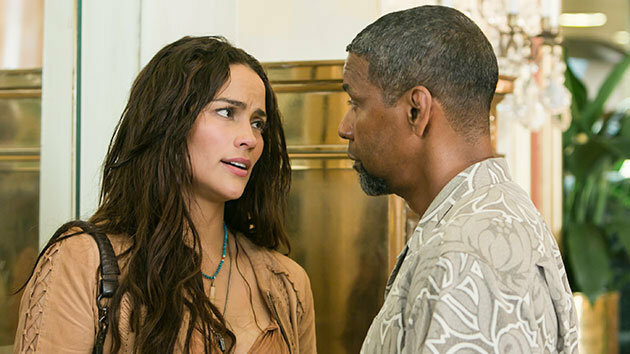 His role in 2 Guns is evidence that he has no intention of changing his ways or slowing down. His character is suave and in control. He lets his presence be known on screen. If he were a Jedi, the force would be strong with this one. Mark Wahlberg’s acting ability has noticeably improved over the years. It was never bad by any means, but he has definitely found his niche. He has always taken a no-nonsense approach to his acting. 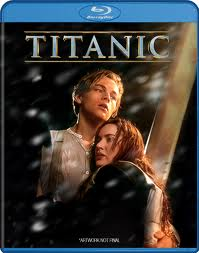 This has given his movies more intensity and energy. Over time, he has learned to develop a different personality to each of the characters that he plays. He has become very versatile. In 2 Guns, he somehow managed to be funny and a badass. The witty banter exchanged between Washington and Wahlberg was hilarious. 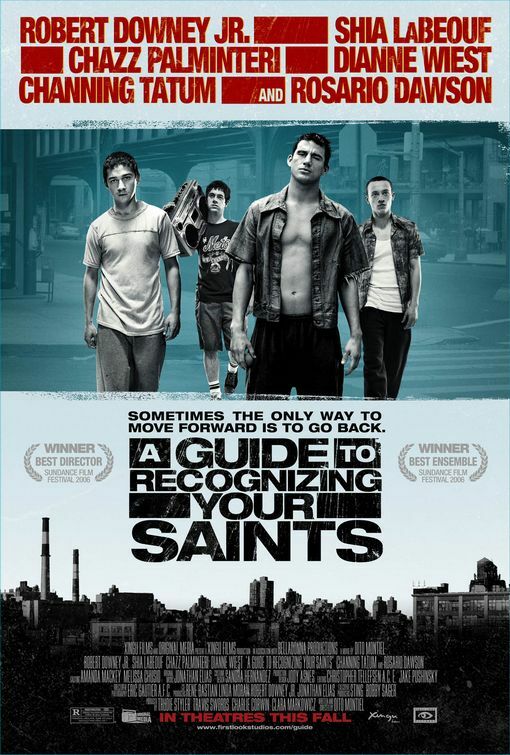 That, mixed with each man’s physical ability for violence made the movie very entertaining. Their characters played off of each other wonderfully. Besides Haywire (2011), I have not seen Paxton in anything great for a while. 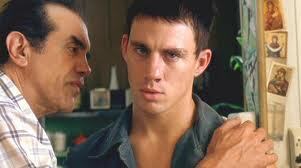 This is his best film movie Frailty (2001). 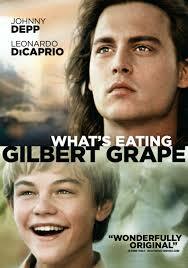 He played a good tough-guy in this film. There was never a dull moment in this movie. If you are looking for a lot of action, some good laughs, great acting, and an overall awesome film experience, look no further than 2 Guns. This movie has everything. It’s the best Action/Comedy film so far this year, and will probably be the best of the year. Redbox changes its movie selection periodically. Out with the old and in with the new. I do not claim to have seen all of the movies that are currently available at the Redbox. However, I have seen 90 of them. Of those 90 films, I have written a review for 35 of them. 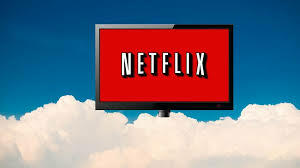 My reviews will let you know what I think are the best movies currently available at the Redbox and what are the worst movies currently available at the Redbox. Note: I will continue to update this list throughout the month of July. Click on each title below for a trailer, my rating, and my review of that movie. Click on this link to read Vol. 2 from 3/14/13. 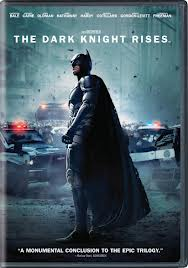 Click on this link to read Current Redbox Movie Reviews July 2013 from 6/30/13. I have updated the list based on all the movies that are currently available to rent at the Redbox as of 5/9/13. They will change some of the titles weekly, but the list should still be pretty accurate for a while and hopefully be able to help you find a good movie to rent. I have included the DVD covers and previews. 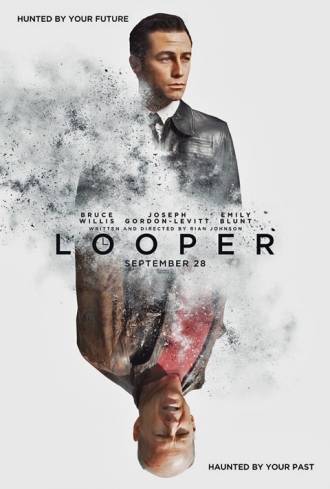 If a movie doesn’t have a cover or preview above it, simply click on the title for my full review of the movie along with the poster artwork and preview. These movies in my opinion, are the best movies that are currently available at the Redbox. 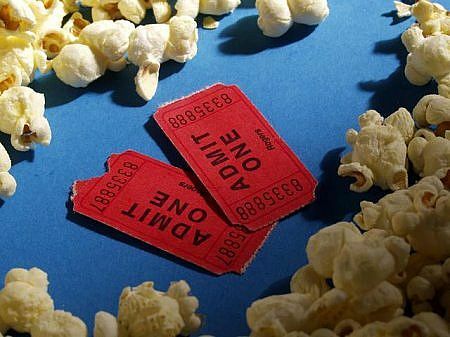 Newcomers Silver Linings Playbook, The Impossible, and Jack Reacher have knocked Flight (2012), Sinister (2012), and Lincoln (2012) off of the list. The other movies continue to hold strong. 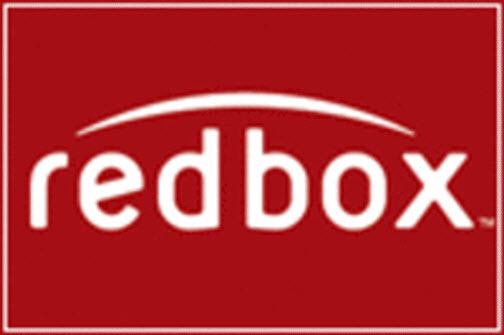 Now that you have seen my Top 13 Current Redbox movies, click on this link to check out my Top 13 Disappointing Current Redbox Movies from 3/27/13. Next time that you are in the mood to watch a movie, I hope that you will return to my site to see what’s good and what’s not. Should you buy it, rent it, or run away from it? I can help you decide. On the home screen www.brockingmovies.com click on the follow button if you would like to stay up to date on all of my new posts through email. Thanks for stopping by and happy movie watching!